Depending on Andrew Bogut’s health, this week could end up being a matter of perspective. 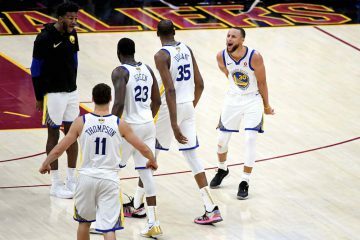 Friday’s win against the Jazz may have been Golden State’s best performance other than the demolition of the Clippers. 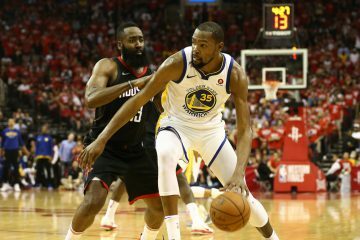 Utah could not get anything going against the Warriors’ defense and those stops fueled a decisive win. The team pulled out Sunday’s game in Oklahoma City after losing ten in a row there but we all know the Thunder were missing their two best players. 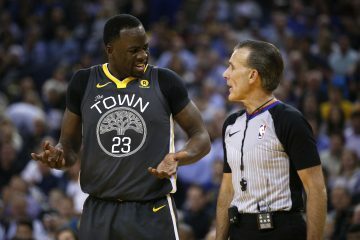 Coach Kerr called the win Golden State’s best of the season and I understand the sentiment but there were a few troubling signs I will explain below. 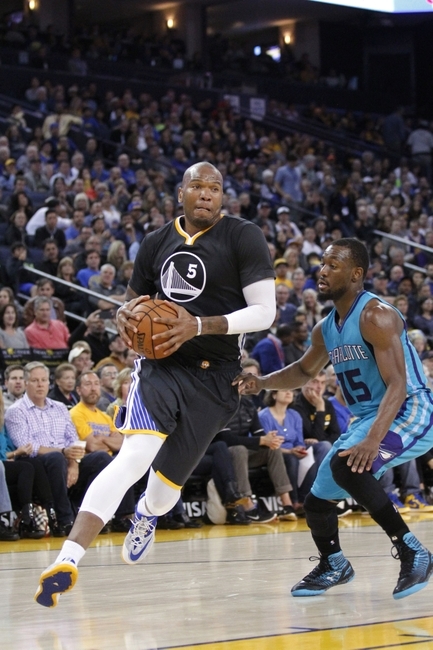 To be completely honest, I do not know exactly what to make of how well Marreese Speights has played recently. Parts of it actually fit in somewhat well with peaks earlier in his career- his rebounding and shots taken actually line up fairly well with his better stretches in Philadelphia and Memphis. The severe uptick in how many of those shots go in makes a portion of this unsustainable but Mo has done well in limited minutes at different places in his six seasons. That said, maybe the bigger point here should not be to try and root out where this ludicrously hot streak came from or figure out where it could go and instead appreciate Speights’ run without any additional weight. He has been huge in a few games already this season and showed against Oklahoma City that he may be able to play a role similar to what David Lee could shoulder- being one of the only guys shooting on the second unit and transitioning into a useful cog with the starters. While not a rim protector in any real sense, Speights can function as the Center with Iguodala and Livingston on the floor because there are less mistakes to clean up. 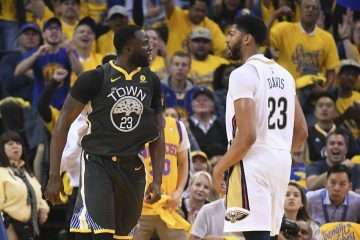 I personally prefer him logging minutes next to Ezeli rather than replacing him as we have mostly seen so far but the circumstances have dictated his role to a degree. Each and every top team ends up getting big performances from unexpected places over the course of an 82 game season. 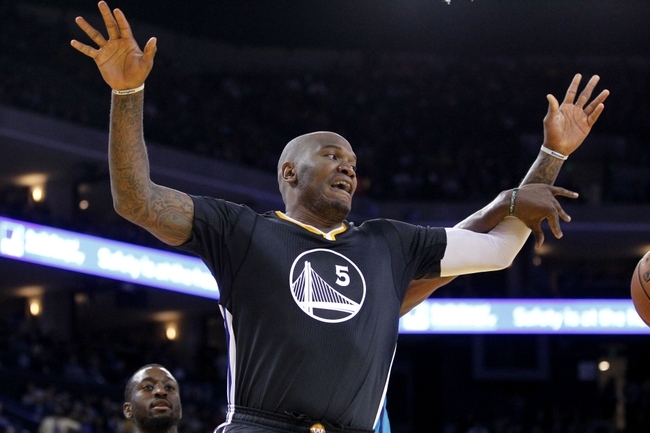 If Marreese Speights can make the transition from pleasant surprise to reliable piece, even at a more sustainable level of play, that depth could help carry the Warriors like he already has a few times this year. Things only get tougher from here as the Warriors have four more stops on the road trip before returning to the Bay Area. Miami and Orlando on a back-to-back will provide a combined challenge even though each game is winnable, especially if Andrew Bogut can play. The Dubs then head to Charlotte and should pull that out after dominating them at Oracle earlier this month. Finally, they head to Detroit and face almost-coach Stan Van Gundy and a somewhat disappointing Pistons team. I said before the road trip that they would go 4-1 if Wade plays and 5-0 if he sits. Bogut’s injury and current status as questionable for the game against Miami makes me turn that into a simplified 3-1.